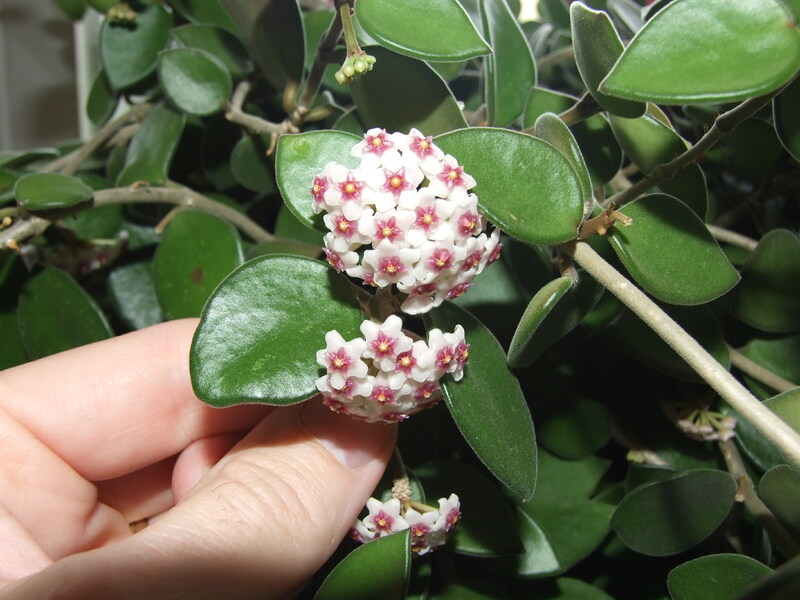 Hoya nummularioides is a perfect Hoya in both function and form. 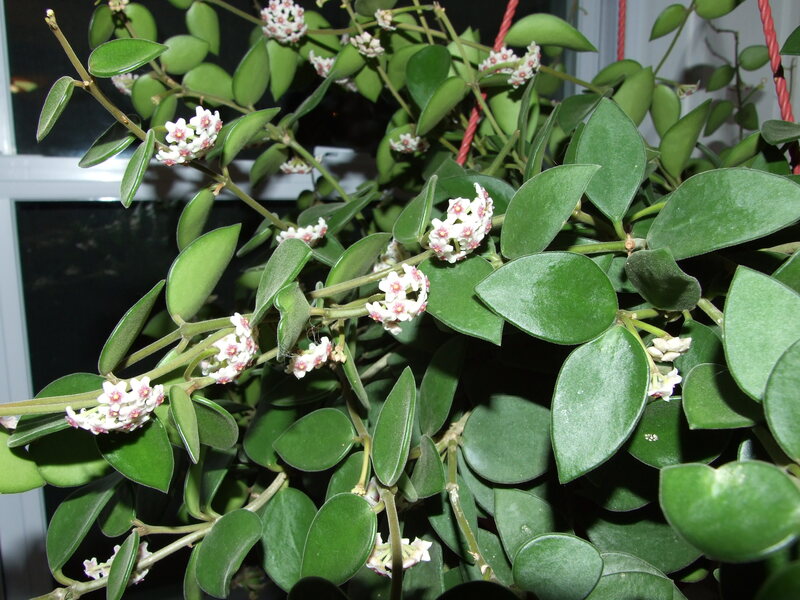 It flowers with a heavenly scented bloom, and is a very pretty plant. 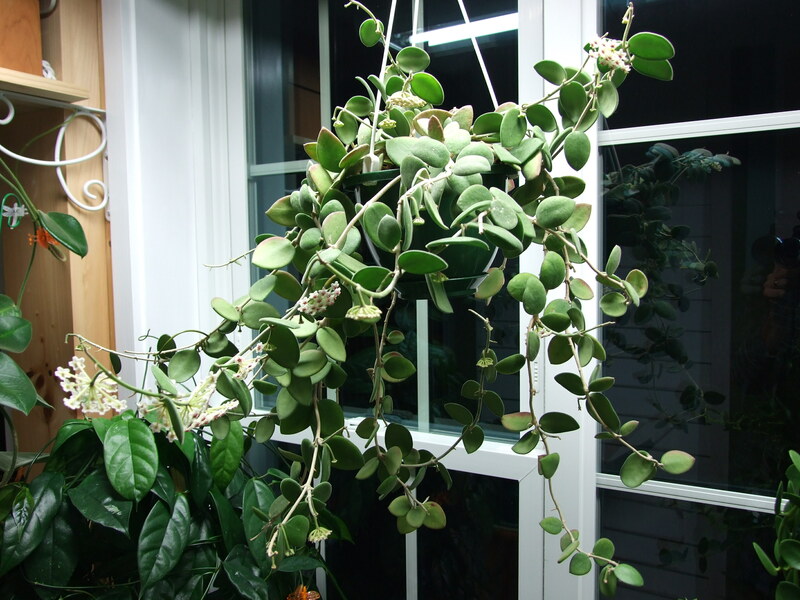 No special care requirements makes this a must have for all houseplant enthusiasts and on my top 10 Hoyas to have list. It is commonly available in the big box stores so is an easy plant to source.